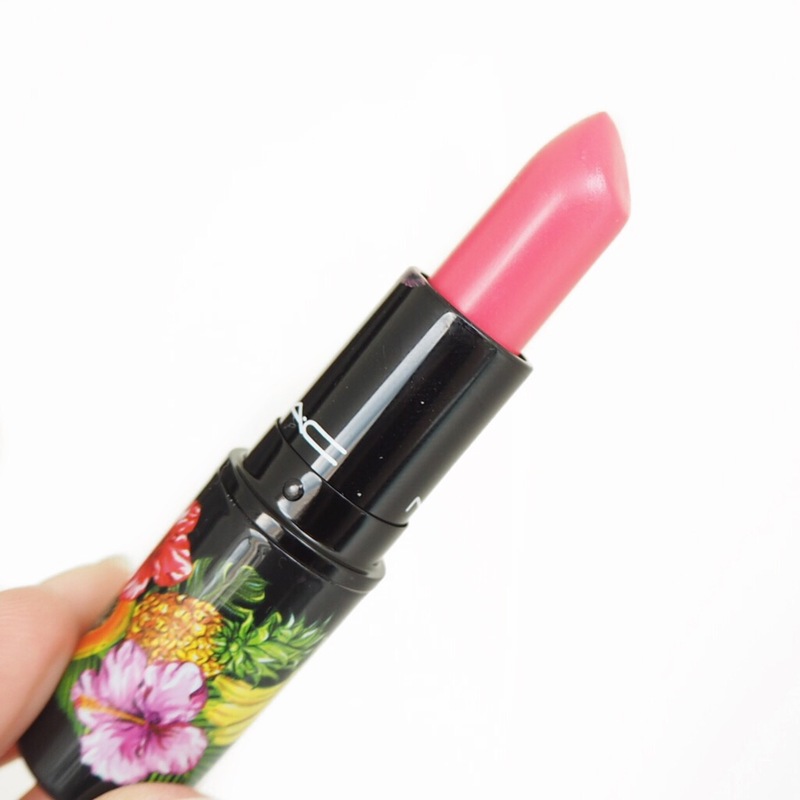 My Day 146 lipstick is an absolute gem of a lipstick from MAC’s Fruity Juicy limited edition collection, and one that I think has become one of my favourite lipstick shades of my challenge so far. 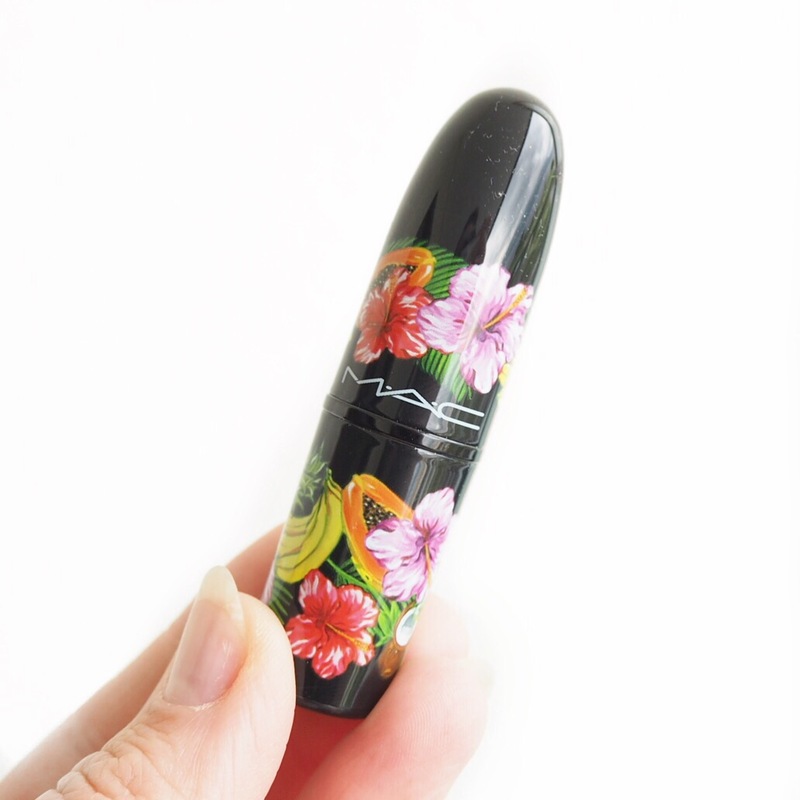 It’s no secret that I am a MAC lover in all aspects of makeup, but I particularly love their lipsticks. They are such good quality, they last, and their pigments are always so on point. 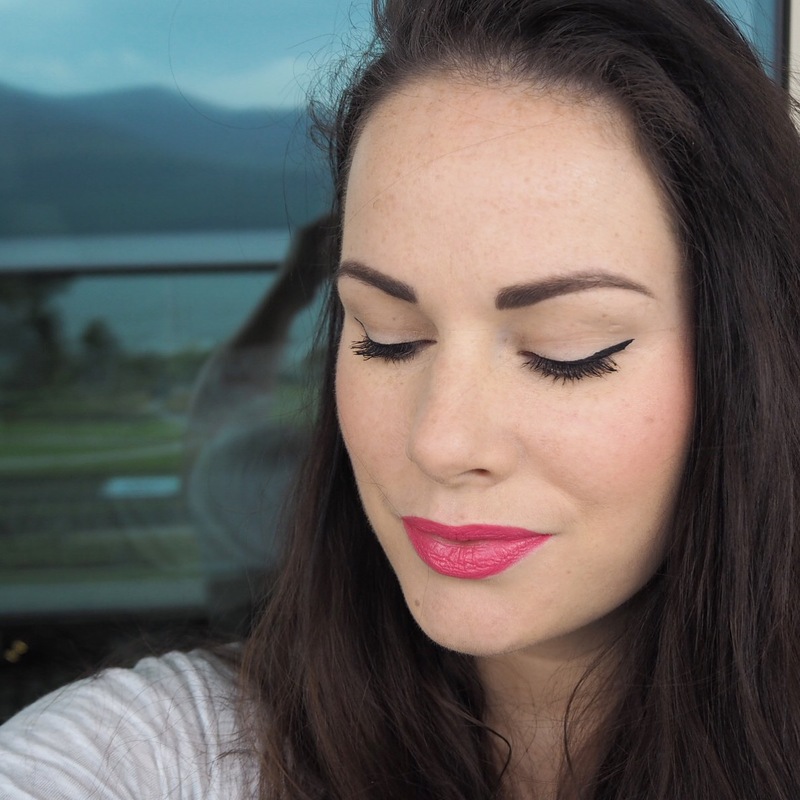 Cream finish lipsticks are my favourite after semi-mattes, and everytime I wear a lipstick from MAC’s Amplified Creme range, I realise more and more how much I like them and how gorgeous they are to wear. Today’s shade is a very creamy, rich pink, and yes, I’m not usually a pink girl but there’s something about this one that I just love. 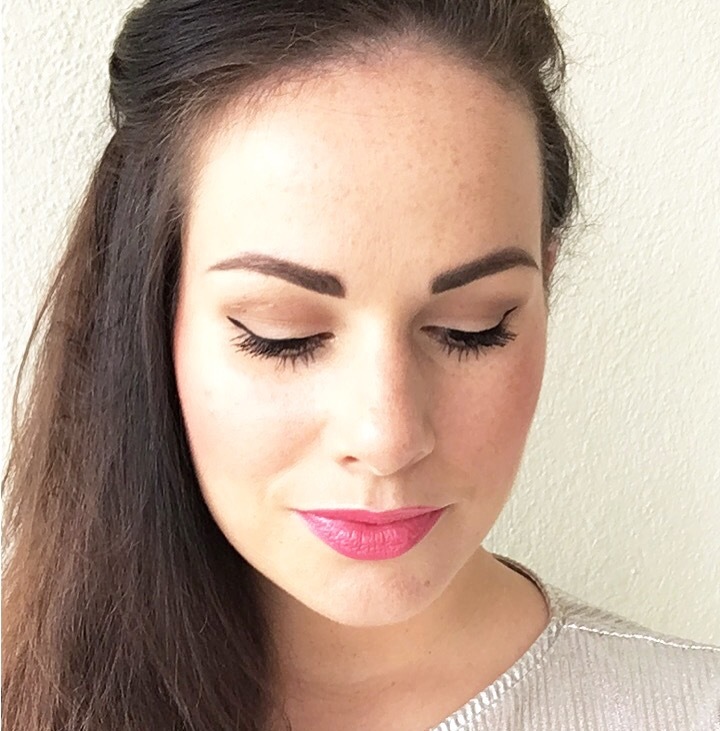 It has a hint of salmon so it’s more salmon than bright pink, and the rich creamy texture just gives it a luxurious finish that feels so great to wear. 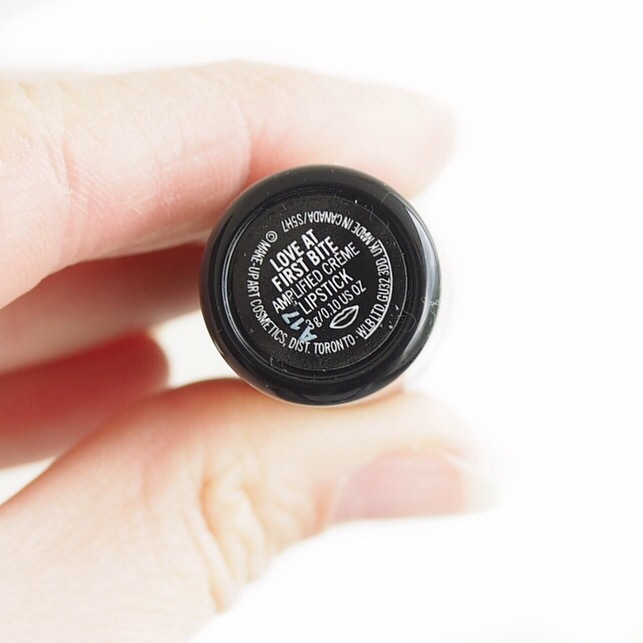 The pigment as you can see from the photos, is just gorgeous, and the rich texture means that this lipstick will really last one your lips even though it has a cream finish. 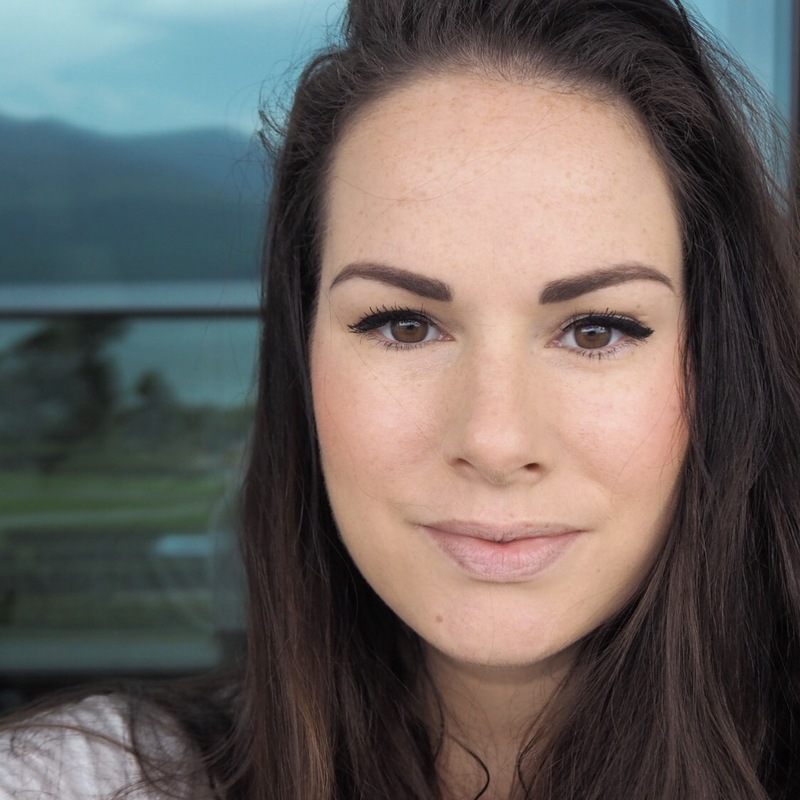 The best thing about this shade for me though, was the fact that I could wear it all day with a casual outfit, then was easily able to transform it into a more dramatic night time look by changing my outfit and pairing it with a soft brown eye. 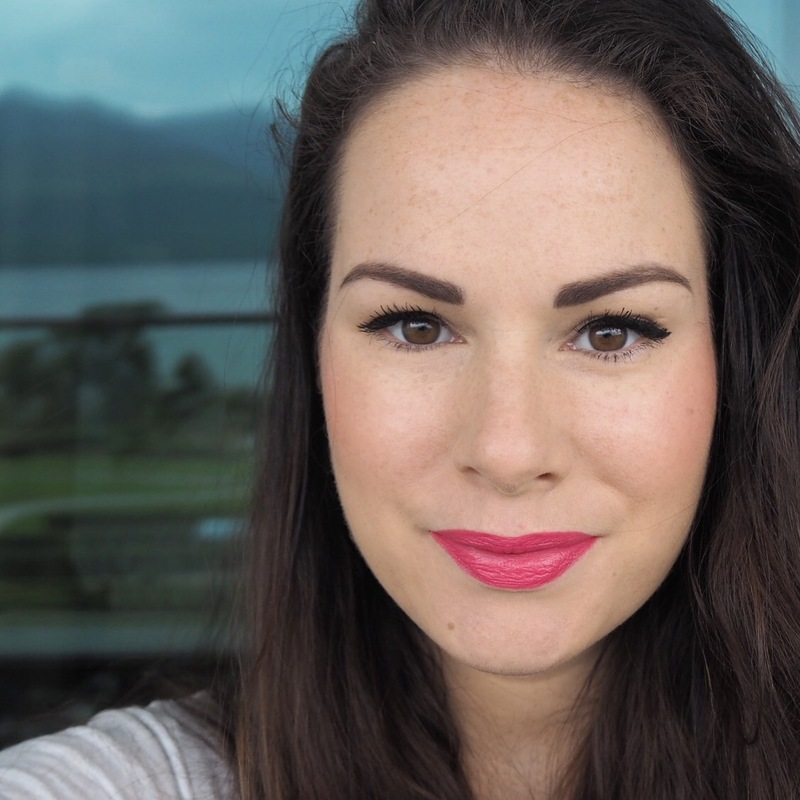 Shades that are versatile are the best kind of investment because you can wear them with so many looks and they look fab regardless, and that’s why this lippy gets top marks from me today. It really was love at first sight for Love At First Bite!